Their opening paragraph pulls no punches: “Detailed scientific and ethical concerns have repeatedly been raised about the less than robust mammography screening age extension trial. 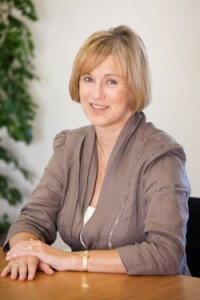 The chief investigator is not medically or scientifically qualified, encourages contamination, ignores questions or obfuscates, and both runs the national programme and chairs the (non-independent) trial steering committee.” The target of this strongly worded statement is Julietta Patnick, Director of the NHS Screening Programmes and Visiting Professor at the University of Oxford. Coincidentally, the Centre for Evidence-Based Medicine at Oxford has this week hosted a conference entitled Preventing Overdiagnosis where Fiona Godlee, editor-in-chief of the BMJ was a keynote session chair. Bewley’s letter does raise a few pertinent questions. Is this extraordinary ad hominem attack on Patnick justified? Are there compelling scientific reasons for halting the trial? 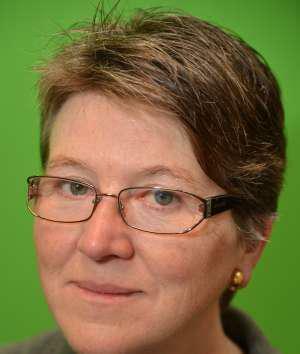 While it is true that Patnick’s formal qualifications include a degree in ancient history and classical civilisation, and her Doctor of Medicine is honorary, she has been director of a national screening programme for almost 25 years. Stephen Duffy, a well-known and highly published advocate of breast screening, has argued that one should look at the research question being asked and the quality of the design, rather than the qualifications of the principal investigator. Historically, women in the UK between the ages of 50 and 70 have been invited for screening mammography every third year. However, since 20% of new breast cancer cases have been diagnosed in women younger than 50 and 33% in those over 70, the age range has been extended to women 47 to 73 years old. This seems reasonable enough, given the perceived benefits of mammography screening.